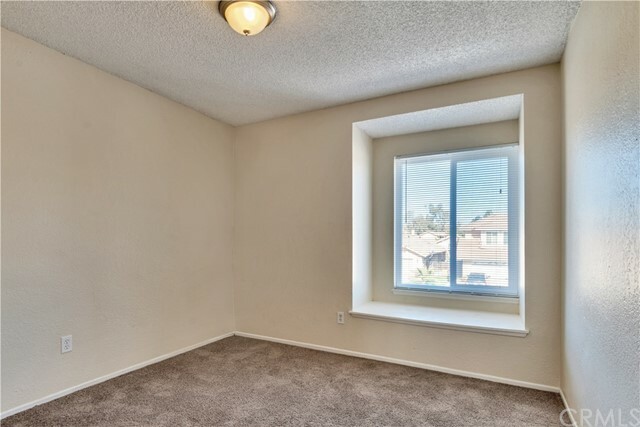 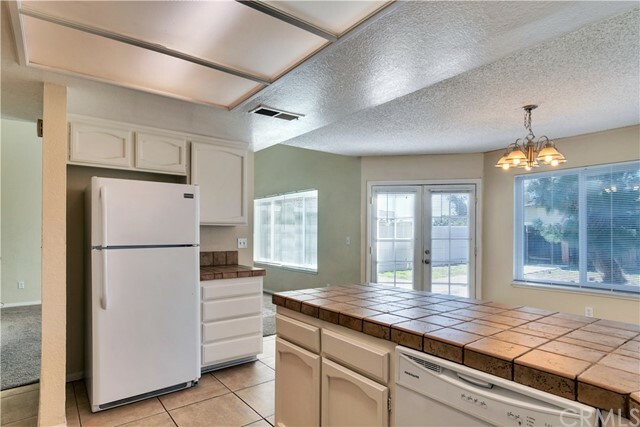 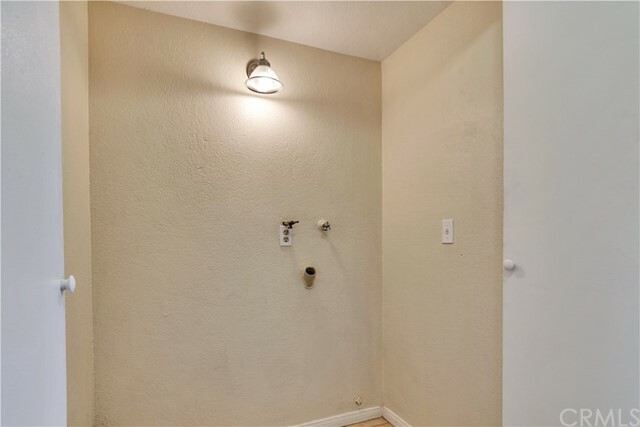 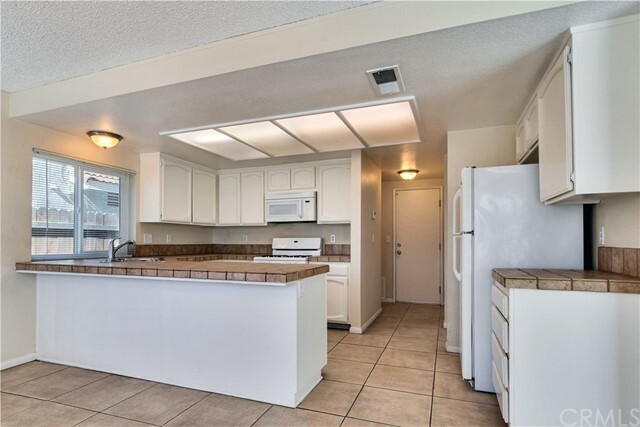 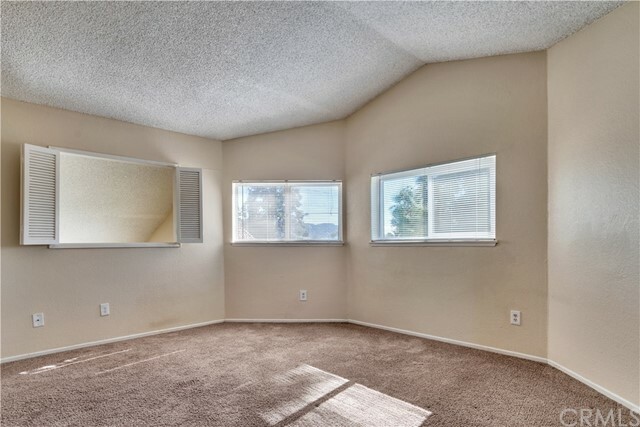 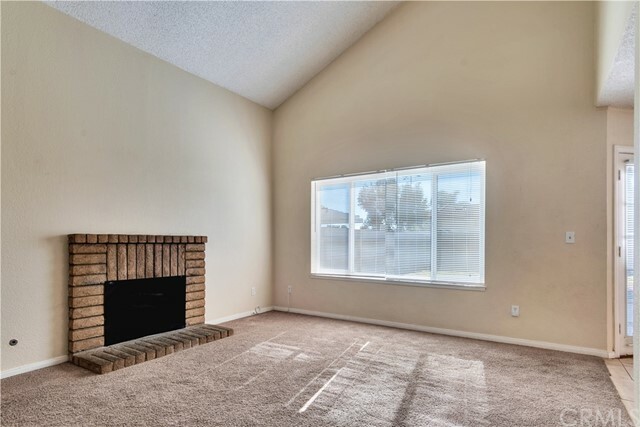 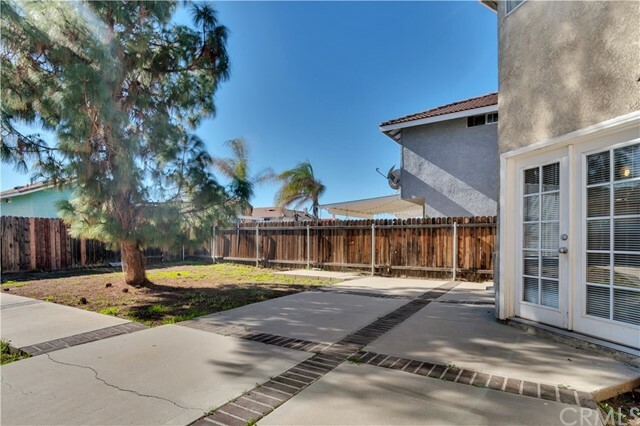 Beautiful and Modern 3 bedroom, 2.5 bathroom home in Moreno Valley with a Large Yard! 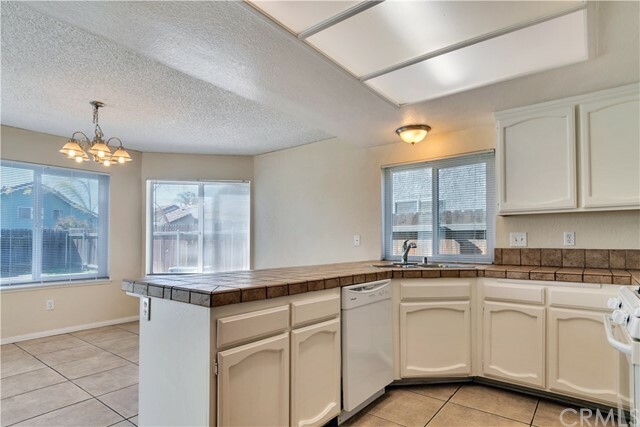 You will love the open floor plan, lots of natural light, and breakfast counter! 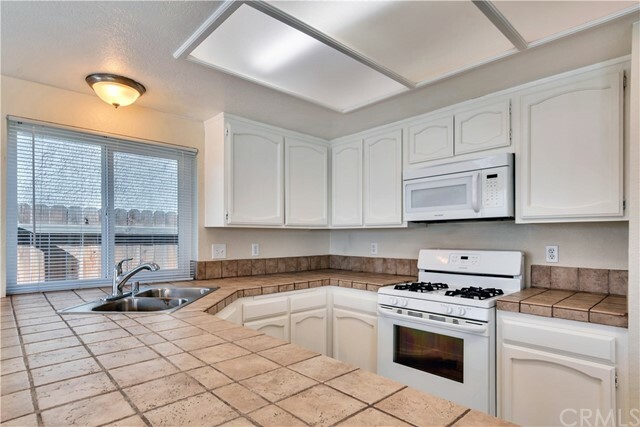 The kitchen is complete with a gas stove, tons of counter space and cabinetry, dishwasher, and overhead microwave. 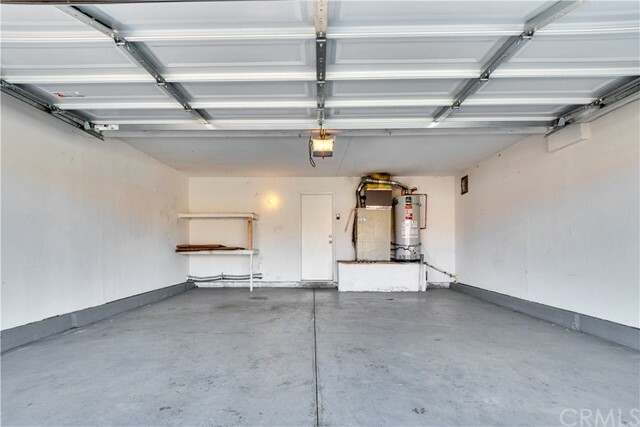 Inside laundry connections, attached 2 car garage, and tons of storage. 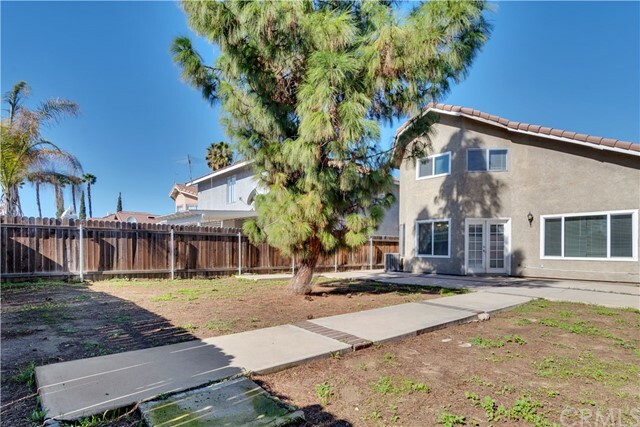 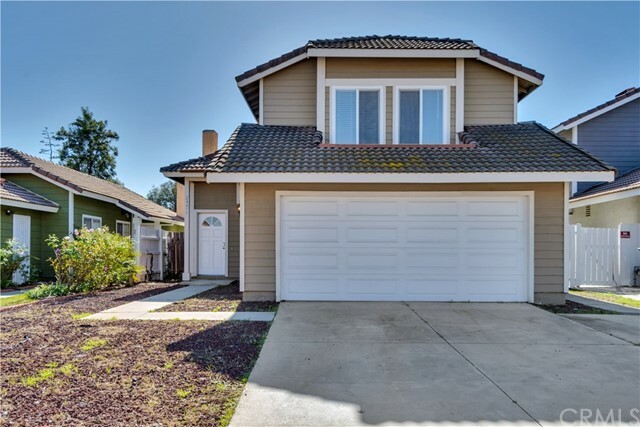 Enjoy the Large backyard with concrete patio, yard space, and trees! 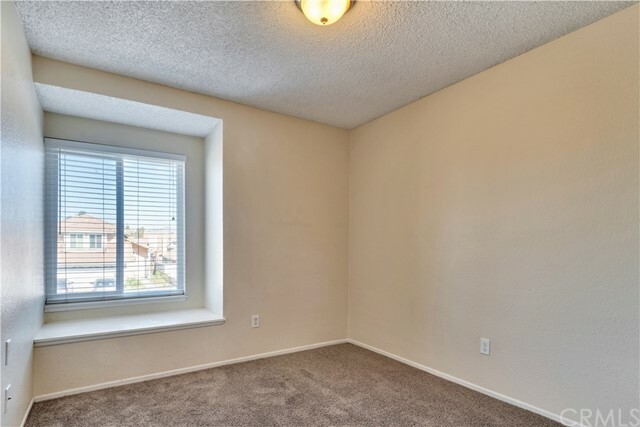 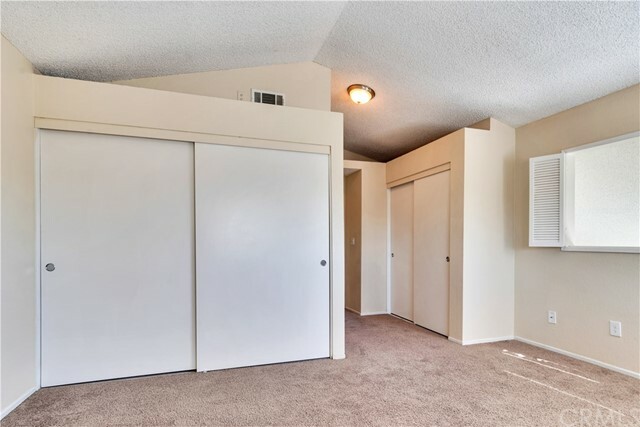 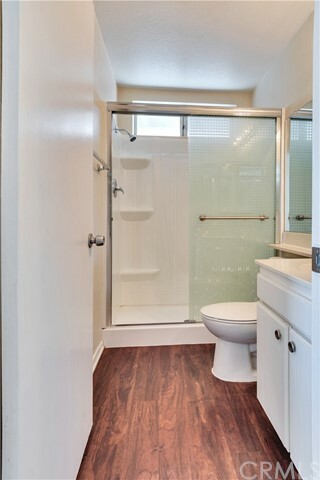 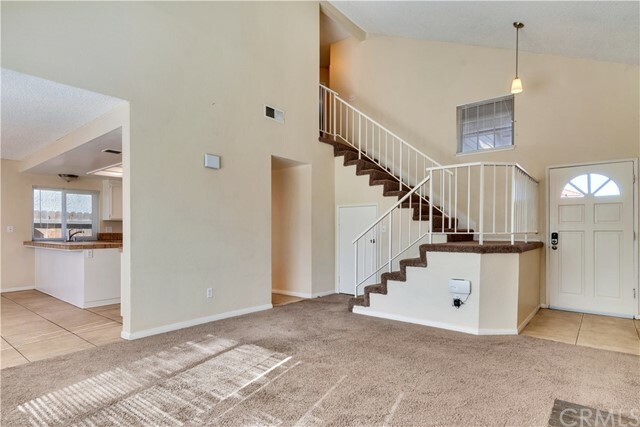 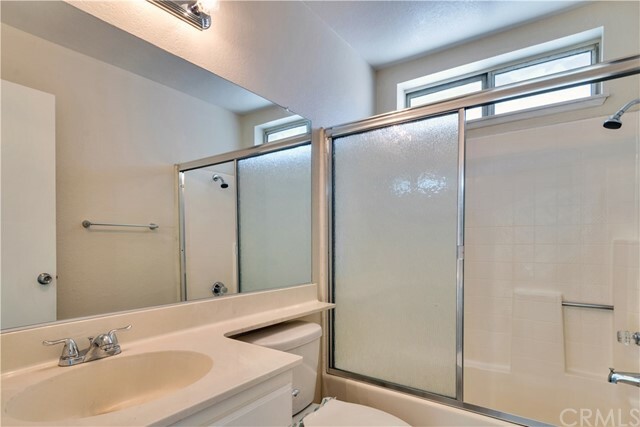 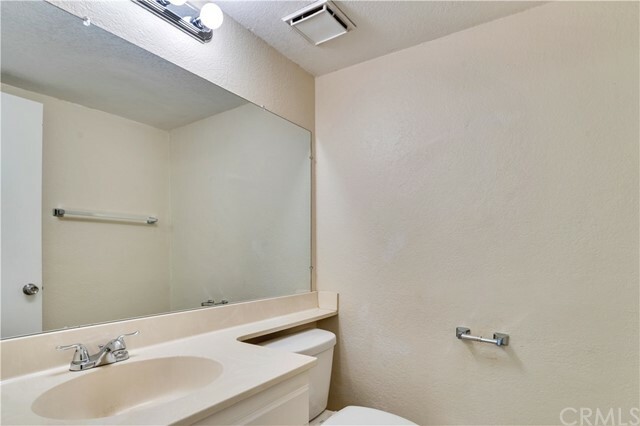 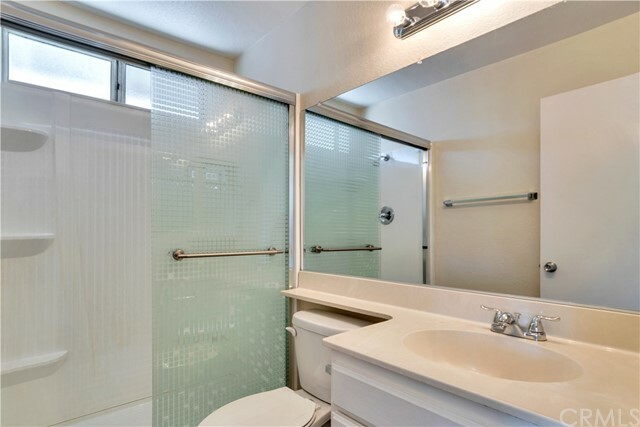 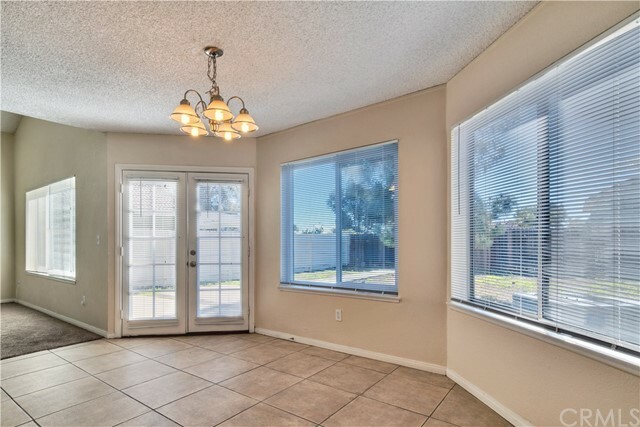 Relax, entertain, and make this your new home today!